Originally founded in 1964 by Martin Glotman as Martin Glotman Engineering, our firm initially consisted of just three people, dedicated to personal and professional services. Martin Glotman was deeply passionate about engineering and consistently put his clients’ interests above his own, a legacy that continues at Glotman•Simpson today. Recognized as one of North America’s leading engineering firms, we now retain a team of 75, including 30 dedicated and innovative engineers. Through several strategic acquisitions, we have acquired additional expertise and the overall result is a firm with a depth of experience, ability and resources that enable us to provide our clients with a wider range of services and capabilities. Today, we are proud to comprise a leadership team of six dedicated Principals who share the same vision of providing innovative and creative solutions to our clients and leadership direction across the firm. 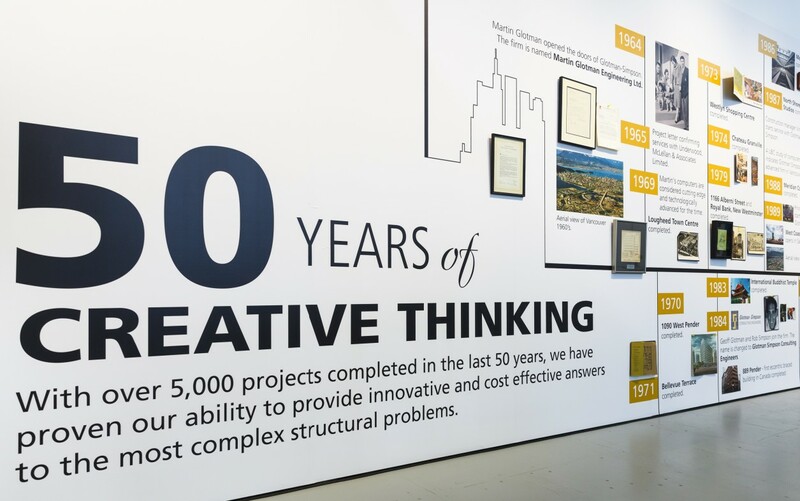 With over 5,000 projects completed in over 50 years, we have a proven ability to provide innovative and cost effective solutions to the most complex structural challenges.